If all YA novels were written in this manor, it would be all I read! 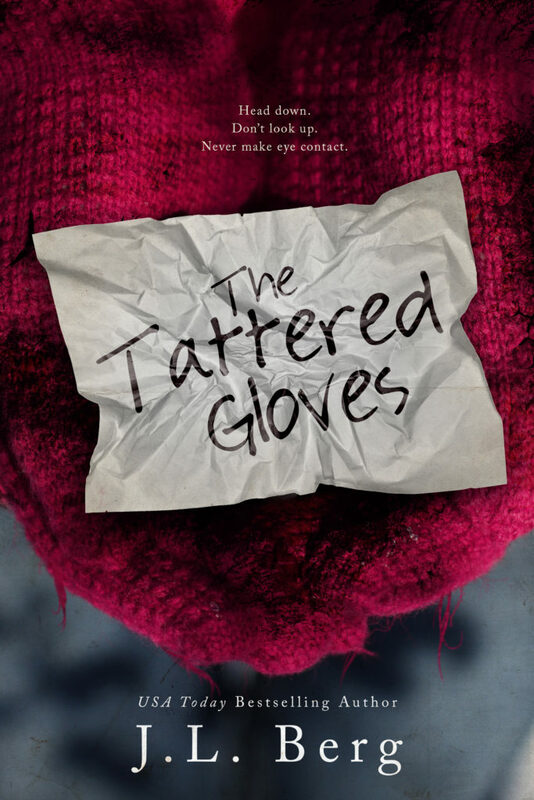 The Tattered Gloves is a standalone novel with a Hallmark vibe, dark undertones, and the perfect touch of romance. J.L Berg captured the beautiful side of being young, while simultaneously reminding us how fragile our minds are, regardless of age. Within a matter of pages, I knew this book was special. 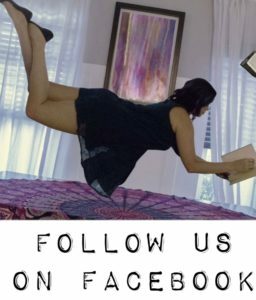 Sixteen-year-old Willow Fairchild was told to stay in her room as her mother conducted an illegal business in their ‘home’, better explained as a revolving door for men. A room wasn’t going to keep Willow safe, though, in an already unsafe home, and it wouldn’t have kept his hands off of her. Whisked away after this traumatic event, Willow ends up with her Aunt, a complete stranger who lives in a small, boring town. There, she realizes she must choose to sink or swim. Luckily for her, the gossipy town has a few people willing to hold her up until she decides; to be exact, an overly bubbly popular girl, an eclectic, glue-gun-happy Aunt, and the most handsome boy in school. Will she hide behind the tattered gloves forever? I had not expected to love this book as much as I do; from the small town setting, the plethora of quirky characters with hilarious anecdotes, to the sweetly paced relationships that built throughout. There’s no action or unnecessary fluff, just the raw story and emotions of a girl trying to overcome the worst things imaginable, by learning valuable lessons from the most unexpected people. Willow’s character was given the justice she deserves, without ever feeling like the writing was succumbing to stereo-typical routes. Absolutely flawless! Every important part of Willow’s journey was touched upon in this realistically paced Young Adult Romance. My only complaint being, I WISH THERE WAS MORE, a spin-off, maybe? I just love all of the characters so. dang. much. I’m not ready to let go. 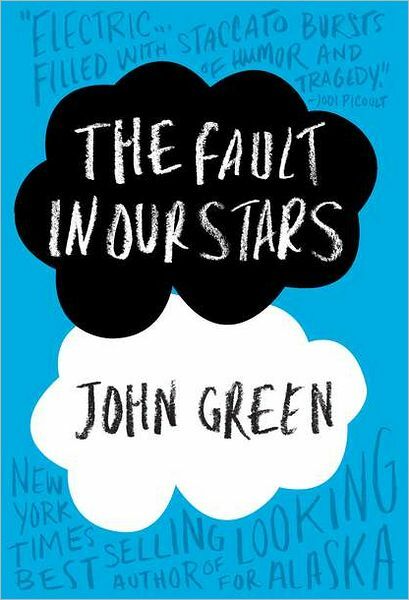 I definitely recommend this book to… well, everyone. It was that good.